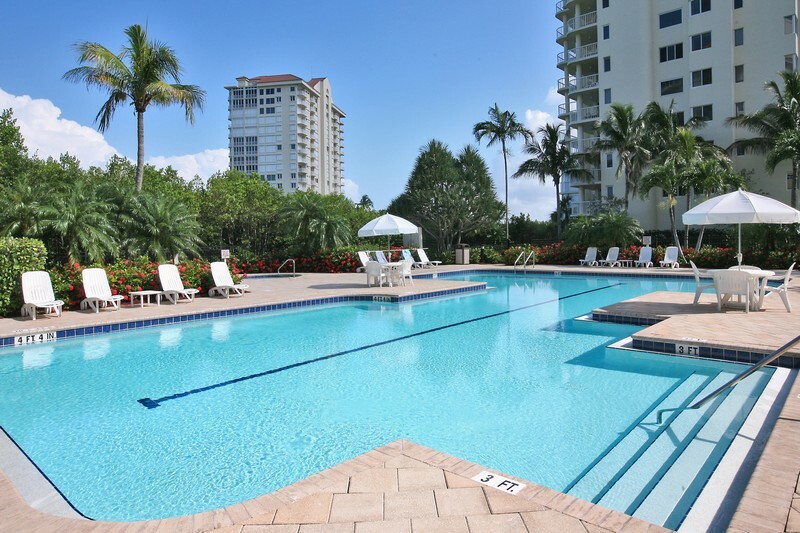 Have a wonderful time in this three bedroom, two bath condo on the beach. Fully furnished unit with washer and dryer. The master suite has a king bed (new mattress July 2013), guest bedrooms have twins (replaced April 2016), and a queen (replaced April 2016). Living room has tan leather L-shaped sofa. Condo was completely repainted in May 2013. Kitchen and both bathrooms have been remodeled in October 2016 with granite countertops and designer fixtures. This condo also features a 37" Flat screen TV in the living room, a 37" Flat screen TV in the Master bedroom, a 37" Flat screen TV in the Queen bedroom and a 24" Flat screen TV in the twin guest bedroom. 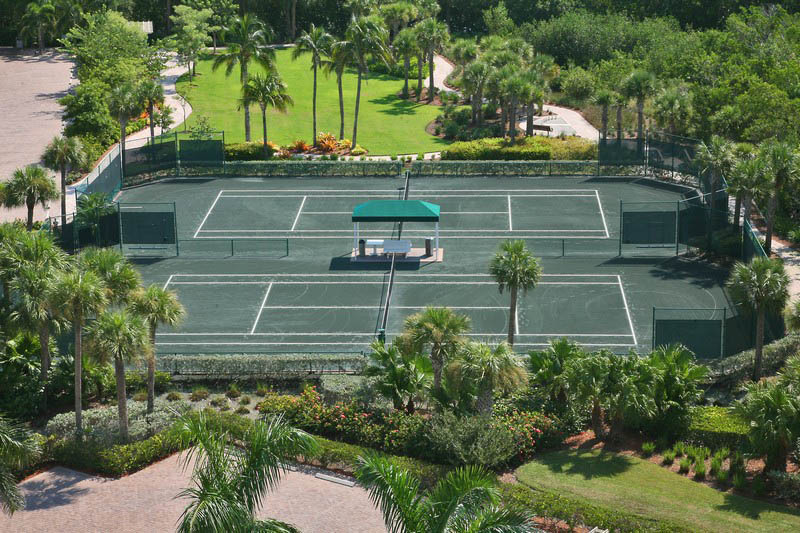 Naples Cay is a gated community on the beautiful Gulf of Mexico. 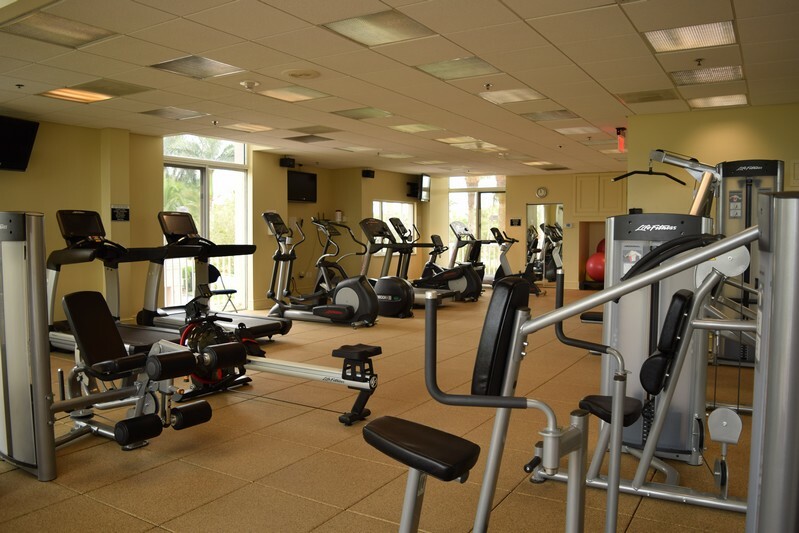 There is a heated community pool, spa, fitness center, steam and sauna. 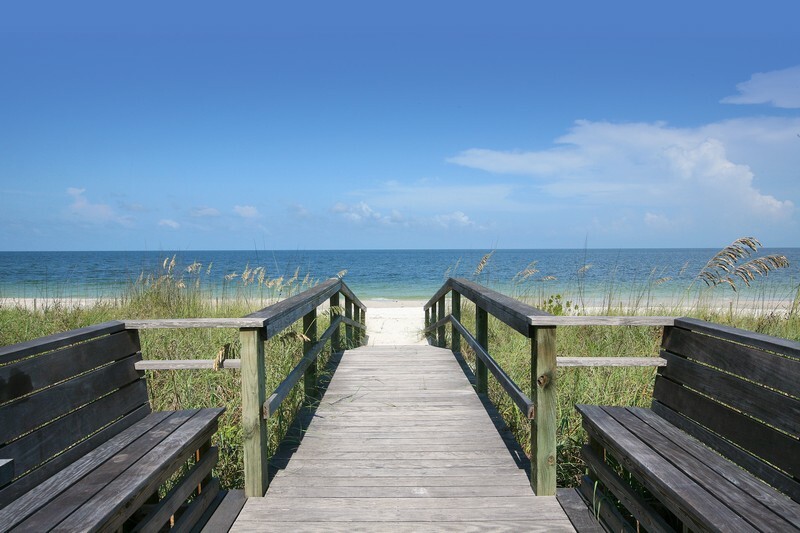 Spectacular views from your balcony of the Gulf of Mexico! Shop at nearby Venetian Village and Waterside Shops with many upscale shops and restaurants. 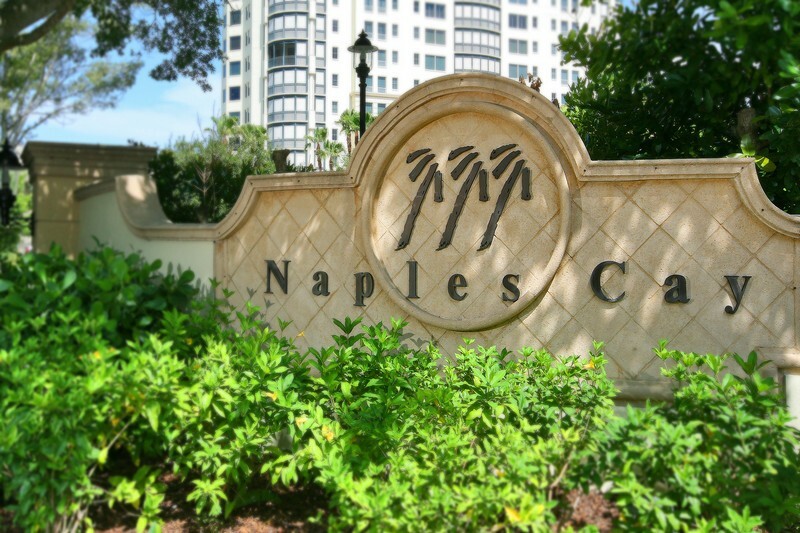 This condo offers free nationwide phone calls. Wi-Fi service now available. This condo offers FREE US LONG DISTANCE phone calls. Saturday to Saturday Rentals only for peak season, call for special requests. 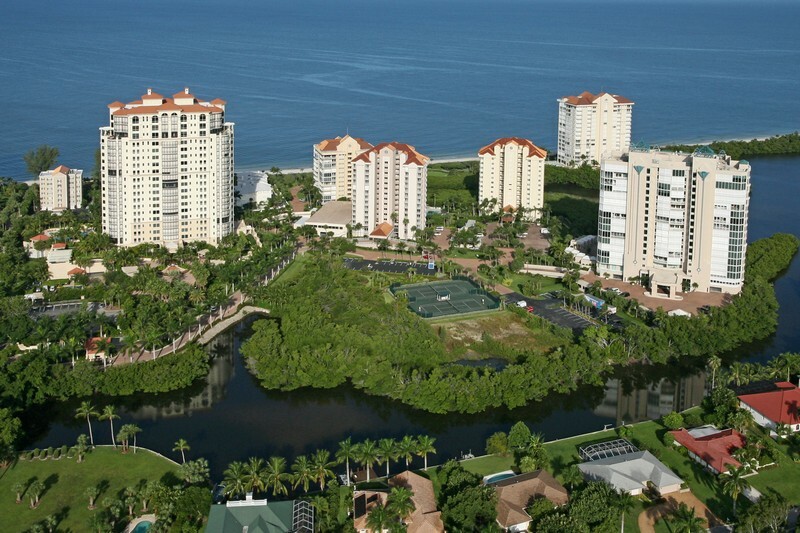 Please contact me with information regarding Westshore at Naples Cay 1104.